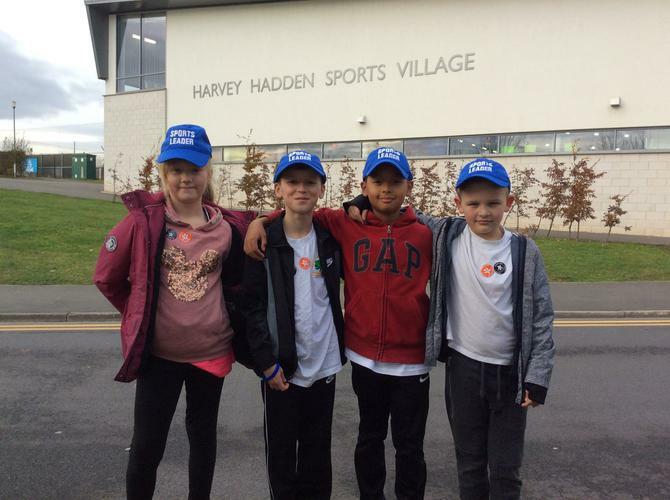 Our Sports Ambassadors are an important part of our school. They consist of 8 children, four from Year 6 and four from Year 5. These individuals receive weekly training sessions and in return help the impact and delivery of PE and Sport at Southglade. As well as giving regular feedback and sharing ideas, they are responsible for driving our healthy lifestyles initiative, including delivering a Change 4 Life programme for some of our Year 3 children. In addition to all this, our Sports Ambassadors have also been fantastic in supporting a range of sporting activities, both at lunchtimes and for specific events, such as PE Assessment Days, Sports Relief and Sports Day.